Clarksburg? YES CLARKSBURG!!! More than 25 varietals thrive in over 10,000 acres of vines. Clarksburg has its own appellation, and is known to produce some of the best Chenin Blanc grapes in all of California. Best of all, our suggested wineries are only minutes from downtown Fairfield. 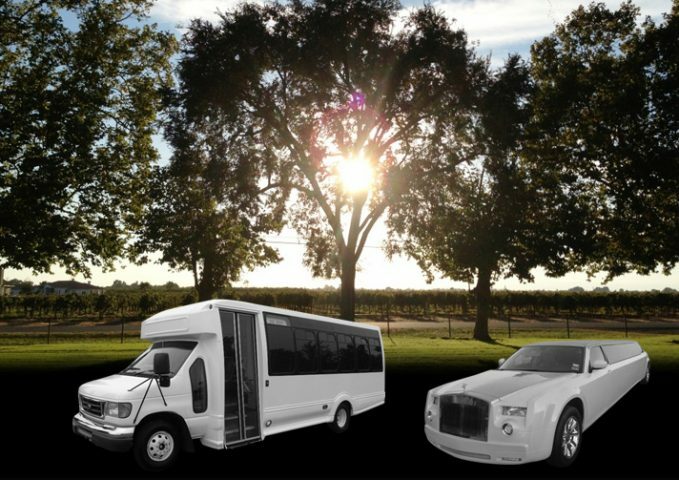 We are your premier Clarksburg wineries tour limo and bus service. Bogle Vineyards: Perhaps the best known of the Clarksburg Wineries, Bogle features an outstanding Chardonnay and at least according to the San Francisco Chronicle, an even better Sauvignon Blanc. Six Hands Winery: The winery is named for the “Six Hands” of the owners Peter & Richele Marks, and Peter’s father, Norman. Among the wines produced by Six Hands is Prestige which is a unique blend of Syrah and Merlot. Excellent with virtually anything off the grill (as verified by your author! ), we highly recommend having several bottles on hand for the upcoming summer grilling season. Scribner Bend Vineyards: In the newest tasting room in the region, make sure you try their Gold Medal Award winning 2003 Black Hat Tempranillo – aka “The Spanish Cabernet”). You can also enjoy their private picnic area, or plan to attend one of their upcoming events Fiesta! Fiesta!, on Sunday April 22nd.